Education is all abuzz around 21st-century skills. What are they? Will children have them in place when they graduate? Will they lead to gainful employment? What can I expect to see in my child’s classroom where 21st-century skills are part of the learning? The next several blog entries will focus on Wilmington Montessori School and 21st-century learning. We hear that term bandied about and agree that we all want children to be well prepared to enter the workforce when they complete their education. We even agree on some language around what those skills may be. However, what we know is that many schools are waiting to prepare students until they are older, even as old as college age. That is much too late. In order to build on these multi-faceted skills, a strong foundation needs to be put into place as early as possible. And where is the best place to begin educating children at such an early age? 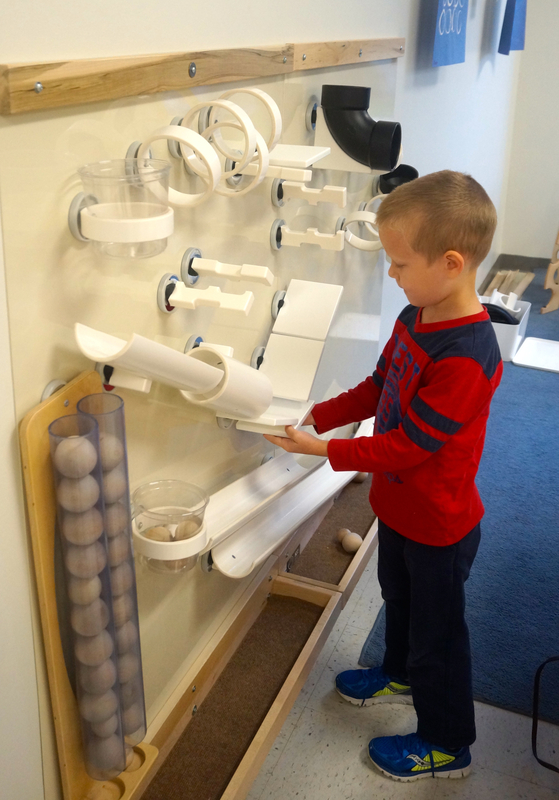 Nowhere but a Montessori environment, and specifically WMS.